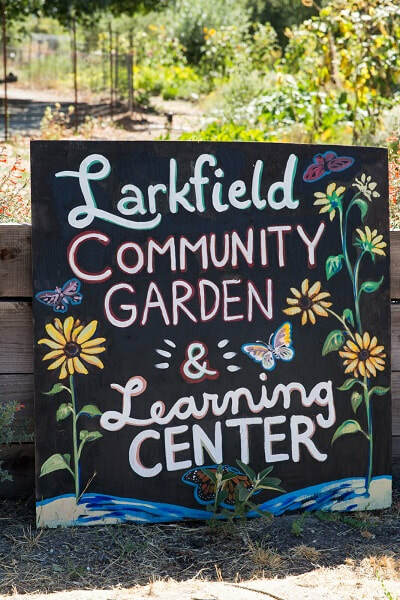 Join us for our Spring School Garden Gathering! What’s working with your garden program? What are your challenges? Bring a favorite lesson or recipe to share if you are able! We’ll have some drinks and snacks on hand.